Back with a brand new name and even bigger sound than before, Screaming Peaches (fka Movie) return with their latest single Sad Kid. Building on an already distinguishably punchy sound, the London-based four-piece set alight their jazzy basslines and funky rhythms to maximum effect as they head up the release of their forthcoming EP entitled 'Rough Music'. With their hybrid Franz Ferdinand/Late of The Pier angularity, Sad Kid effortlessly demonstrates their modern-edge in wondrous detail. "The songs lyrics are an attempt to console myself and make myself feel better/laugh and a gentle reminder never to take anything too seriously" explains frontman Theo Spark speaking of the tracks conception. "I was also listening to lots of Michael Jackson so wanted to do a PYT chanted chorus, hence S.A.D K.I.Ds in our chorus". Take a listen below for yourselves. 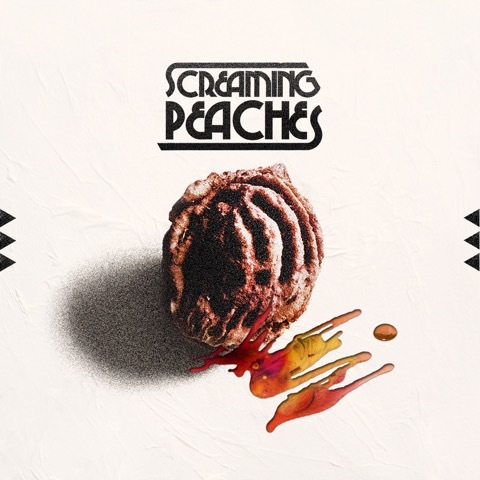 Screaming Peaches will play London's Sebright Arms on September 16.